The expectations regarding the new, digital outdoor advertising platform of contractor Heat Group were high: The view from the lounge was not to be hindered, and the facade was to be able to display videos as well as be clearly visible even in daylight. 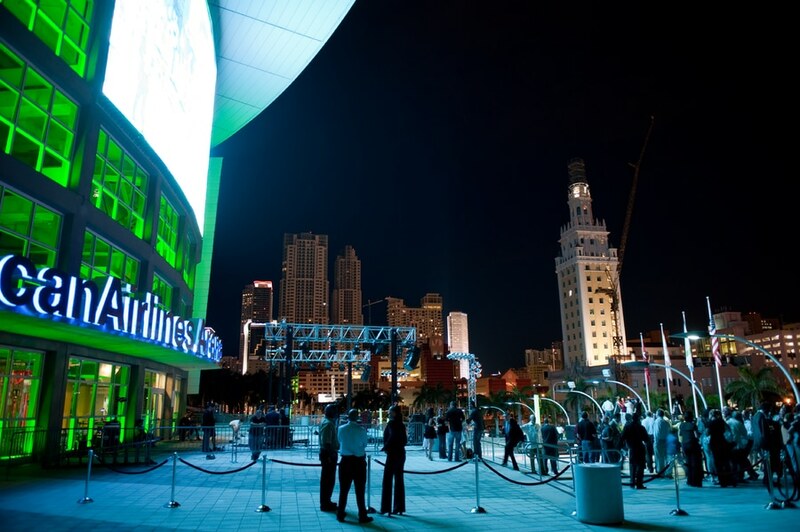 And the significance of the arena as a dynamic, innovative focal point of the city was to be underscored. Sustainable efficiency was also important: the system was to have low energy consumption but be able to resist extreme weather conditions - even hurricanes with winds up to 235 km/h – while requiring little or no maintenance. The arena management team was pleased to find Mediamesh® the system that can meet such complex demands, even architecturally. The transparent stainless steel mesh with integrated LED profiles melts right into the architecture of the prominent showplace, opening a whole new dimension of communications media. Because the woven shell is transparent, the rooms behind the mesh are not affected in any way. And the nearly invisible cables make the back of the media facade attractive, too. 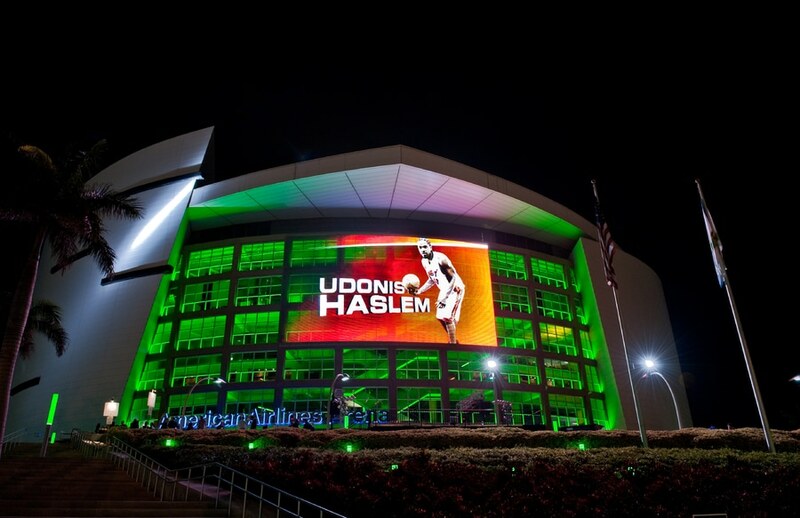 Whether it is showing still images, graphics, films or live broadcasts – with its tailor-made design for optimal use, the innovative system for bringing large surfaces to life, day or night, knows no limits. This is facilitated by the pixel spacing attuned to the specific project, guaranteeing optimal resolution. Brilliant images created by high-luminosity LEDs make a statement even in the brightest daylight. 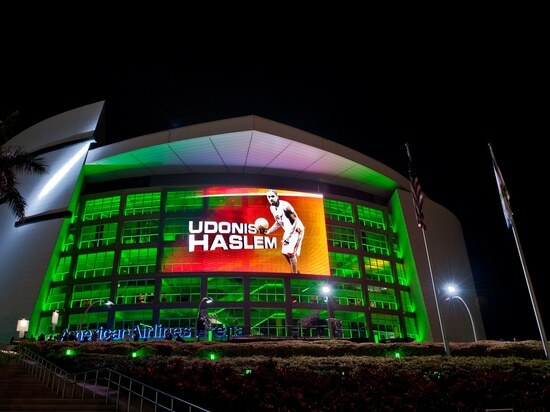 The vast Mediamesh® screen across the arced glass facade of the arena appears to be seamless. Twelve large frames centered above the main entrance, part of the original structure, were used for the substructure. 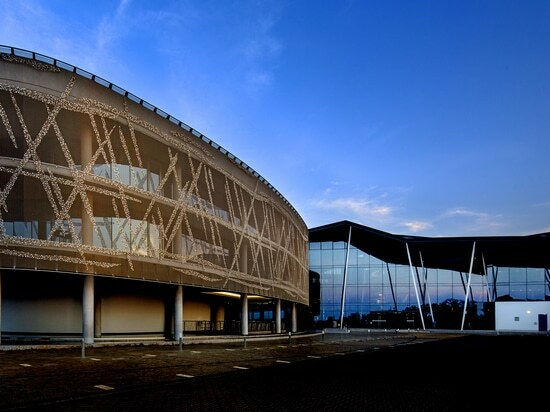 Eight large mesh panels, 3 x 13 m each, were secured at the top, bottom and center with rods and eye bolts. This allows the enormous tension force to be absorbed by the whole facade. 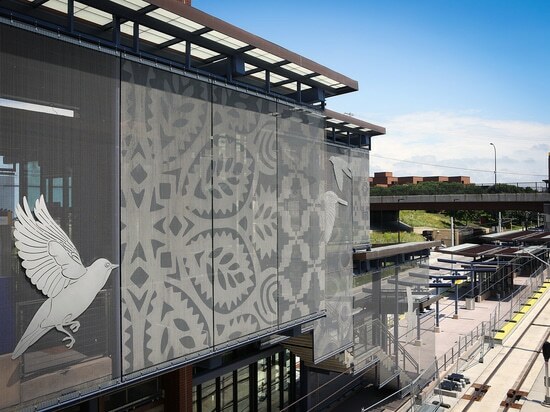 The individual mesh panels can be precisely adjusted horizontally and vertically – meeting the challenge to provide a distortion-free image on a curved building. 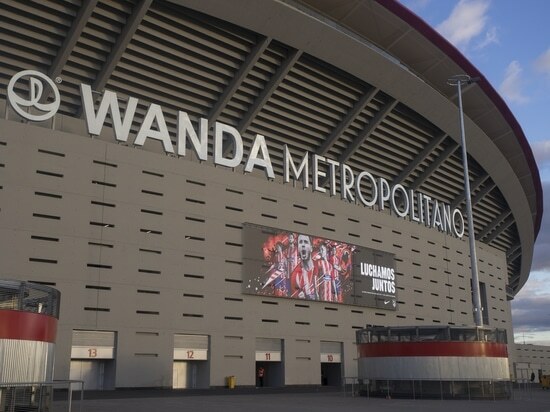 To celebrate the grand opening of the first large-scale Mediamesh® facade on an athletic facility, the arena operators invited citizens and visitors to send messages to the screen via Twitter. It was an impressive demonstration of the many uses of the new media façade. The pixel spacing of 5 cm vertically and 4.25 cm horizontally allows moving images, videos and complicated graphics to be displayed in the best quality, any time of day. With its heat- and cold-resistant system, requiring no external cooling, Mediamesh® consumes less than one sixth of the energy used by conventional LED displays. Although it is 70% transparent, the mesh system provides effective sun protection to the rooms behind the screen. 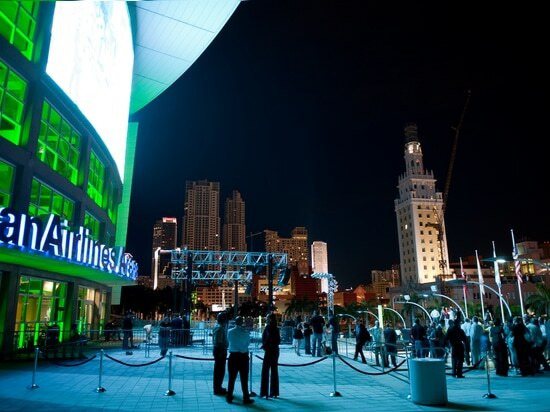 As Miami Media Mesh – or Triple M – the new promotion platform on the American Airlines Arena in Florida is not only a sensation to operators of basketball stadiums. 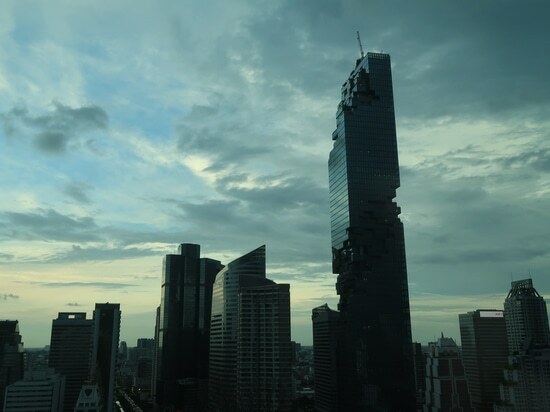 The combination of both spectacular and profitable uses of Mediamesh® presents unimaginable prospects to planners and operators of large, prestigious construction projects.